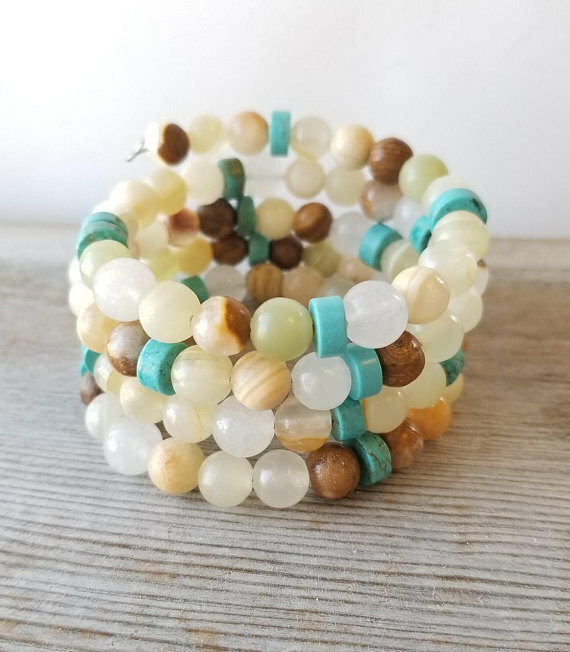 Boho Gypsy Gal began creating jewelry pieces when she became frustrated at the lack of unique items at retail stores. She didn't want the same pieces that friends and co-workers were wearing, but instead wanted to stand out! She created some basic pieces and discovered that they were a huge hit and that she wasn't the only one looking for something different. 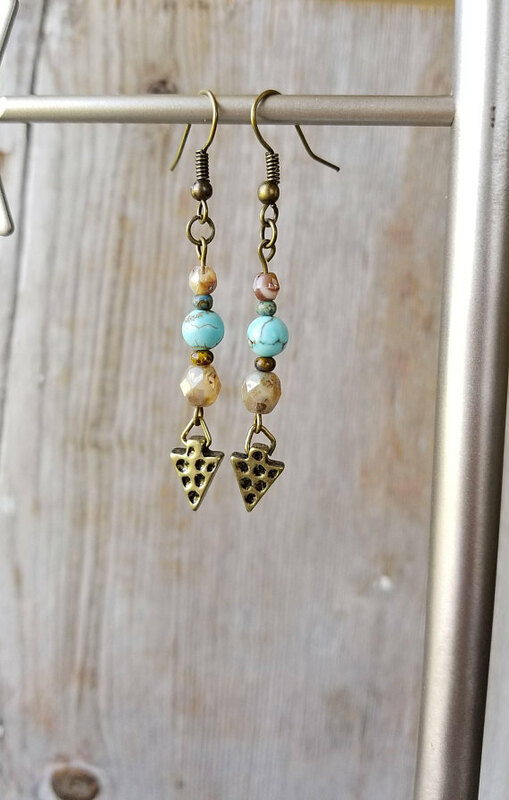 Thus, Boho Gypsy Gal Jewelry was born!